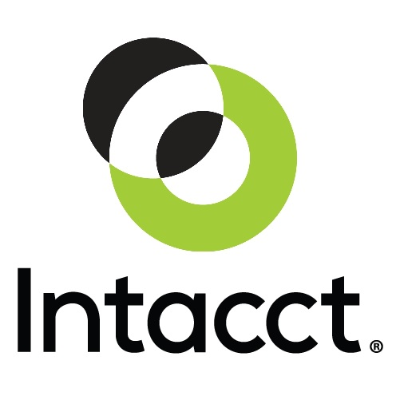 This trial gives you an exclusive opportunity to tap into the power of Intacct and cloud computing and discover for yourself how our unbeatable financial management and accounting applications can transform the way your finance organization works. Click here and sign in. It’s that simple; no downloads, no software to install, and no hassles. Any information you enter will be saved during your 30-day evaluation period, then deleted when your evaluation period ends. Please keep this email and your account details for future reference. Need help? Just reply to this email or contact us at [number removed] with any questions.